At least, according to those polled for an International Game Developers Association (IGDA) poll. And how bad do they want to work there? More than at their own company. 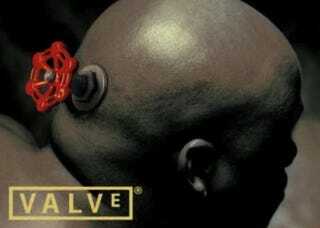 If you have dreams of working at Valve, check out its employee handbook, if you haven't already.